Imagine for a moment you are living the life you were meant to live, pretty powerful right? ah, pretty powerful right? So what stops most people? We are all guided by our own vision of what life is supposed to be and look like. But what do you do when your vision has been distorted by outside influences or internal conflicts about who and what you are supposed to be? What happens when you have desires that resonate with your soul's path yet feel foreign to what you thought you knew about yourself? Many people will ignore these messages thinking it will keep the ship sailing smoothly only to find themselves on the rocks of life wondering how they got there. 5 tips to finding your passion and purpose in life. Don't let work become a rut, here are 5 Fun Ways to boost happiness and productivity at work now. The art of play and enthusiasm not only bolsters joy in the individual it has remarkable results on creative productivity; In no partifcular order here are the furious 5. I'm a control freak, truth be told it has always been that way. Who knows exactly why, some would argue it's because I am the oldest child and that goes with the territory. Whatever the reason, it's something I am working on and the more I work on it the better I am at letting go. So you want to become a freelancer? 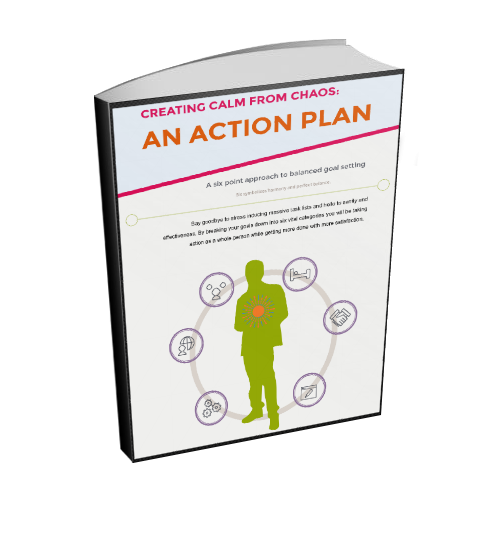 Here are some important tips before you make the leap. The freelance/gig economy has seen unprecedented grow in the last few years. With the advent of eBay in 1995 to Uber, Task Rabbit, & rent-a-coder what was once a sector often relegated to the actors, artists or the free spirit types has now gained amazing credibility. Credibility with real money behind it. In 1995 we saw many people harness the then new platform of eBay to generate significant income. Many people left jobs and began creating a full-time business on their own terms. Sometimes in life, we can experience an epiphany or change so profound that it changes the very essence of who we are. While we have the ability to improve with purposeful action daily, it is often in the storms of life, that change is thrust upon us in a way imagined. It can be treacherous and painful, a feeling of hundreds of dark nights woven together eclipsing even the faintest spark of light. Then it occurs, the parting of the clouds and streams of light begin to fill our world. The lens of shiftlessness or complacency have been washed clean and a new lens of clarity appears in its place. It is only after enduring the journey does the change appear before us, it is the change that is creating a new shape with our life, sending us into new territory. It is the change that was so brutal and confounding yet the change we would not exchange even if it meant wiping away all of the memory of what came before. How do you keep your sanity when everything around you is changing? A tribe is a group of people we know and engage with where we feel a unique sense of comfort and ease. When you find your tribe you may hear yourself exclaiming "These are my people!" Is avoiding saying no keeping you from saying yes to what matters? Do you notice some people have no problem saying no, while for other people it can be one of the hardest things in the world. Which type of person are you? Saying no is a lifeline to your energy source and it's something (even if you're not good at) you can learn to master without the typical associated guilt. It's great to want to help people, in fact it's one of the best things in the world but when we help people at the expense of our own health and sanity that's when it becomes a problem. 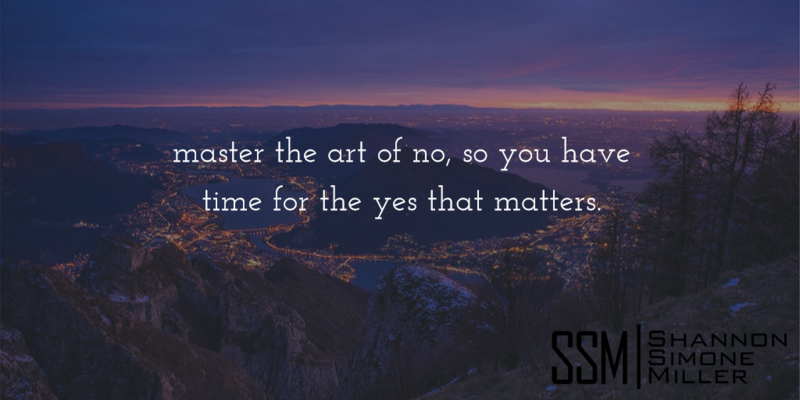 Read more about Is avoiding saying no keeping you from saying yes to what matters? Do you have people that seem to be a non-stop source of complaints showing up on your Facebook Feed? If so here is how to remove negative people from your facebook feed without unfriending them. Try this for 30 days and I guarantee you will be feeling lighter. Simple things like this can remove stress and add to the quality of your life and it it's something you can do today. 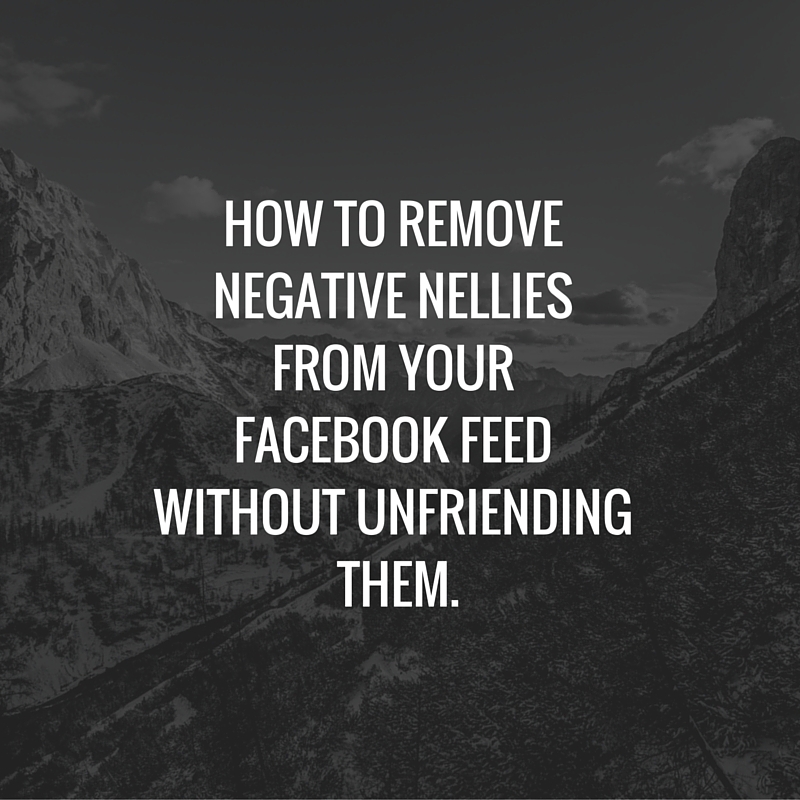 How To Remove Negative Nellies From Your Facebook Feed Without Unfriending Them. Does your head ever feel like exploding because of all the noise? I bet you are nodding yes. There is so much noise in the world, there is good noise like the noise of people laughing, birds chirping and even your own voice howling away to your favorite song. But there is also a huge amount of unnecessary noise, noise like piles of news clips running in the background, Facebook statues so long and never ending that they begin to fill your dreams. Love is the only real thing you can leave behind Are you investing in what matters most? © 2019 Shannon Simone Miller A happy life begins when you live on purpose.